If the news wants Aaron Black's legal opinion on DUI and criminal law, don't you think it would be wise for you to speak with him too? The Law Office of Aaron M. Black has recently moved to a new location in Phoenix, AZ. Our new location is 4520 N. 12th Street, Suite 200 and although we have relocated, Aaron's job defending clients who are facing criminal charges remains the same. Aaron Black has built his career as a criminal defense attorney defending clients accused of serious criminal offenses in Phoenix and surrounding areas. Aaron went into private practice in 2011his mission has always remained the same, keep his clients out of jail and get the charges reduced or dismissed entirely. 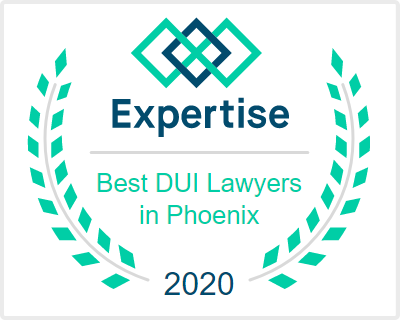 With a focus on DUI Defense Aaron has spent countless hours in the courtroom, argued over 50 jury trials, tried over 100 bench trials giving him invaluable insight into the legal system and making him one of the premier defense attorneys in Phoenix, Arizona. Aaron has successfully defended clients against serious criminal charges including a DUI, theft, assault, possession of marijuana and manslaughter. Defending individuals in all Arizona federal, state and city courts, Aaron represents a limited number of clients at any given time which allows him to provide the personalized service that you expect from a DUI attorney. Understanding that good people sometimes find themselves in bad situations Aaron does not care if his client committed a crime. In fact, it’s not even a question he asks. Aaron looks at his job as a check and balance on the Police, Prosecution, and the Courts and his focus is on determining if the Government can prove their case beyond a reasonable doubt. The Law Office of Aaron Black’s location may be new but you can still contact him at (480)729-1683 or complete our contact form, and Aaron will get in touch with you. 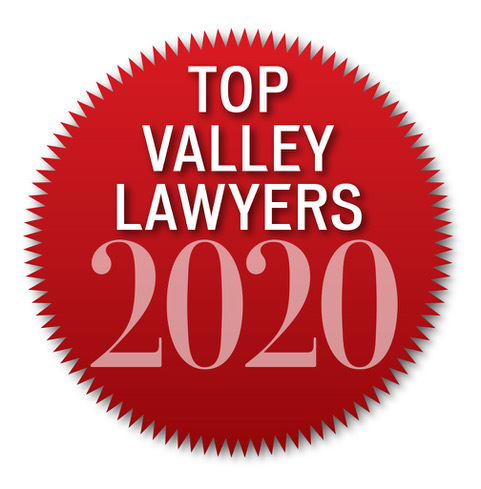 We are pleased to announce that Aaron Black has been chosen as one of the Top Valley Lawyers in 2018 by North Valley Magazine. 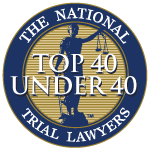 North Valley Magazine annually chooses top attorneys with the help of a third-party ranking system to provide individuals in need of legal counsel with information on selecting the best lawyer for their particular need. 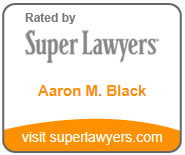 Aaron is no stranger to being selected as a Top Lawyer as he has chosen by AVVO 10.0 Top Valley Dui Lawyer, Super Lawyers®, and recognized by Best Lawyers® to name a few. An Avvo rating of 10, Aaron prides himself on the legal representation that he provides his clients. Many of Aaron’s DUI defense cases result in dismissals, not guilty verdicts, no jail time, or substantially reduced charges. 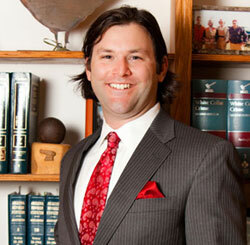 Representing clients in all Arizona federal, state and city courts, Aaron represents Client's in the following areas. Aaron has been in private practice since 2011. Before going into private practice, he was employed by the Office of the Maricopa County Public Defender after passing both the Arizona and South Dakota Bar Exams. Standing on the belief that good people sometimes find themselves in bad situations, Aaron’s primary focus is on the fact that we all have legal rights and he looks at his job as a system of checks and balances on the Police, Prosecution, and the Courts. Aaron truly enjoys protecting his clients from being convicted of a crime expeditiously by the government. Unlike many large firms that want as many cases as possible, Aaron personally represents each of his clients and is available throughout the process to answer any questions that you have. You can rest assured that Aaron will personally fight your case and defend you against criminal charges including a DUI. 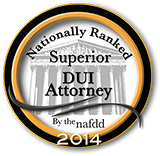 Contact Top Valley Lawyer, Aaron Black to learn more or call to set up a free consultation today 480-729-1683.